by Michael Crowley. 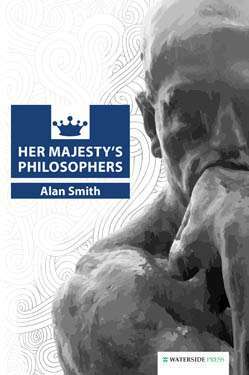 With a Foreword by Lord Ramsbotham. 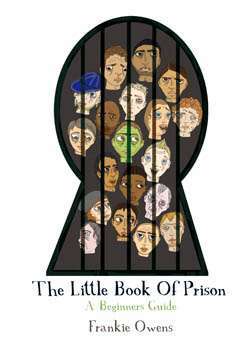 A book for anyone concerned about the level of literacy amongst prisoners. Behind The Lines is the product of some 15 years of working with offenders and people at risk in prison and in the community. It is based on the authors extensive experience of using creative writing to change and improve thinking and behaviour to prevent crime. 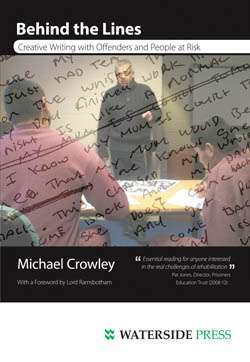 It includes: Easy to read explanations of the method; Dozens of practical exercises and ideas for discussion; Advice about the different approaches; Samples of writing by offenders, inside and outside of prison; The authors views about what works to engage and encourage (often) wary participants. 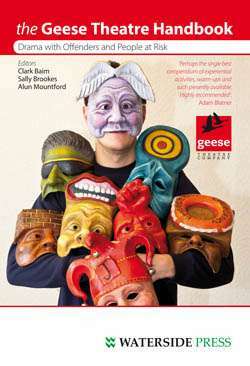 Behind the Lines represents a major contribution to rehabilitative work (in one sense it is the prison-writing equivalent of the highly successful Waterside Press publication, The Geese Theatre Handbook). A Key Resource For: Writers in residence; Offending behaviour group workers; Youth workers; Youth offending teams; Community workers; Psychotherapists, therapists and counsellors; Special needs workers and teachers; Anyone tackling literacy levels of risk groups... and people training or studying in these and related fields. 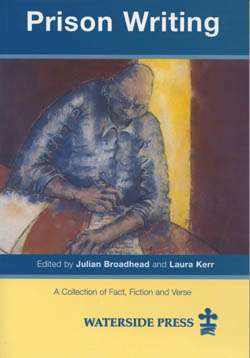 'A very useful resource for those working in difficult environments, with students who generally have low levels of traditional educational attainment, negative learning experiences and who, due to cultural and class barriers, are not accustomed to engaging with the arts, either in institutions or outside': Cormac Behan, Lecturer in Criminology, University of Sheffield. Essential reading for anyone interested in the real challenges of rehabilitation: Pat Jones, Director of the Prisoners Education Trust (2008-12). 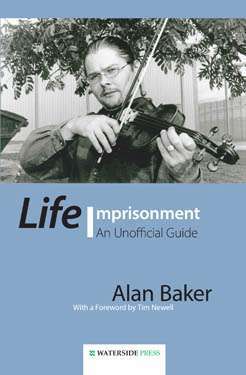 Shows how you can turn the lead of anger and despair in prisoners into the gold of insight and creativity: Oliver James, author. Shows a sceptical world that [young offenders] are capable of reflection, of understanding what led them into the acts they have committed and the effects on other people and on themselves: Alicia Stubbersfield, Poet and Koestler Award Judge. A wake-up call to the educational system, which allows so many young people to leave school in the parlous position that he describes, and which creative writers up and down the country are devoting so much time and effort to mitigate: David Ramsbotham. Author's visit to New Zealand: Language like a window (external link). 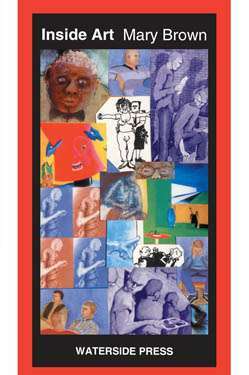 Alternative format ISBNs: PDF ebook ISBN 9781908162120. 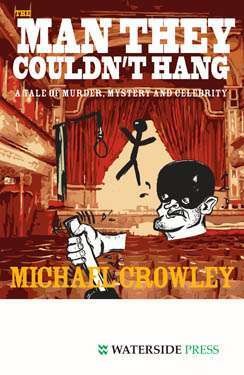 EPUB / Kindle ebook ISBN 9781908162649.